I do not receive the lead into my gmail inbox. It remains into the jotform admin panel only. So I cannot see if i receive new lead in my email box. can you check if everything works fine ? 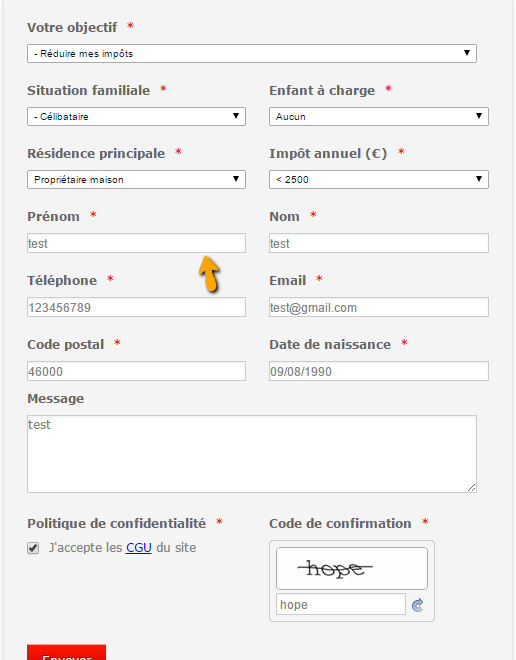 Upon check, your Form (http://www.jotformeu.com/form/41122529129348) is working as it should. 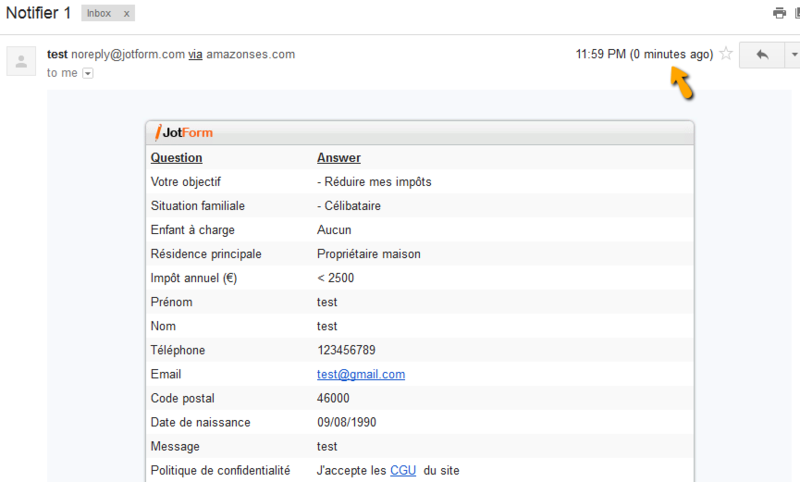 I have checked with Test information, and have successfully received lead from your Form. Please review the screenshots below. Please will let us know if you have further questions/queries, we would be happy to assist you.